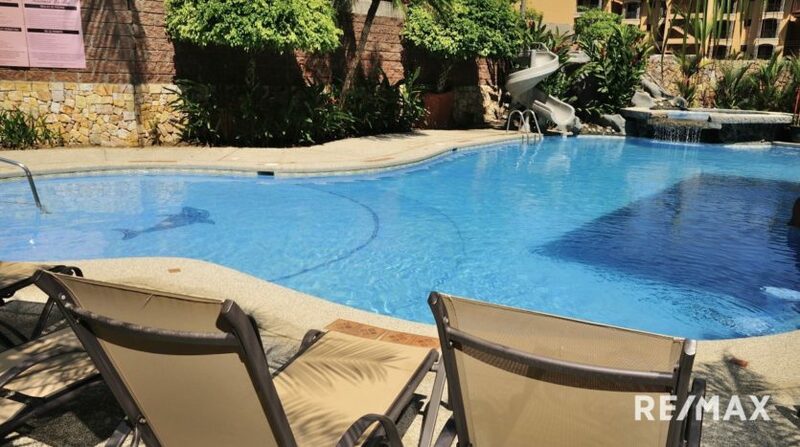 This beautiful and spacious two story condo has 3 bedrooms, 2 ½ bathrooms, garage, laundry room, BBQ, community pool, 24 hour security, granite counters and split AC units. 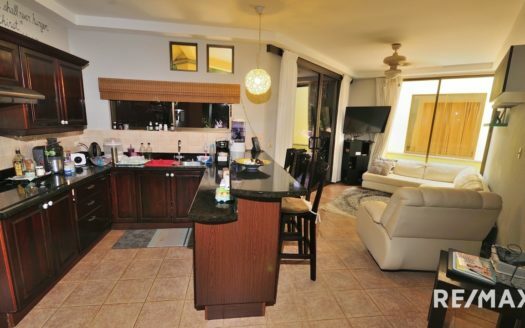 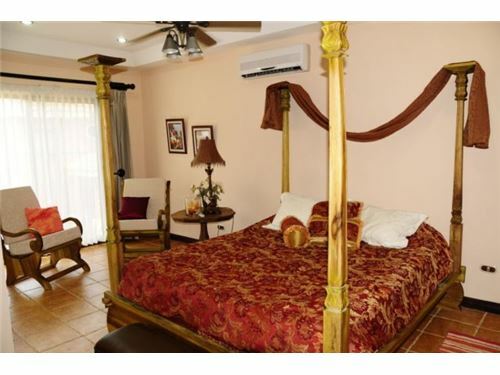 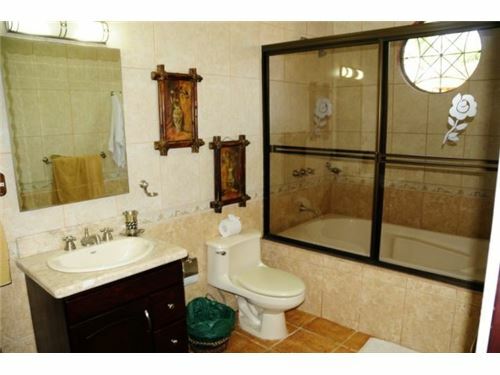 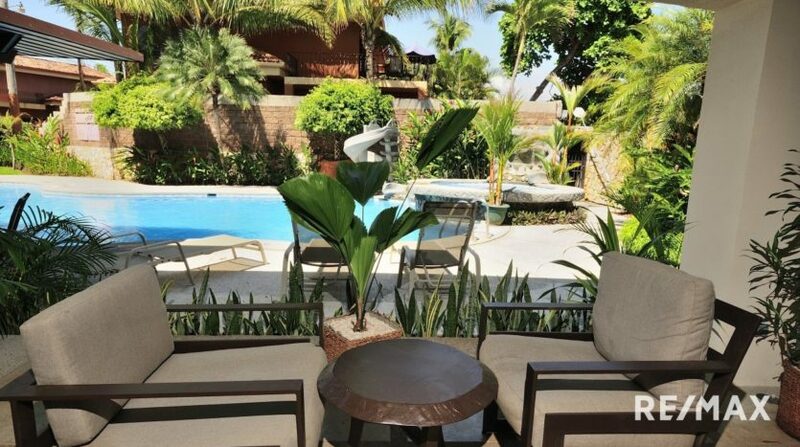 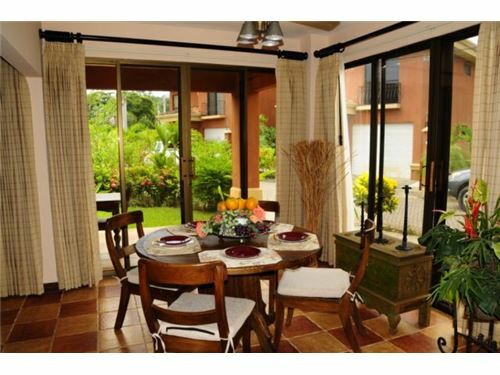 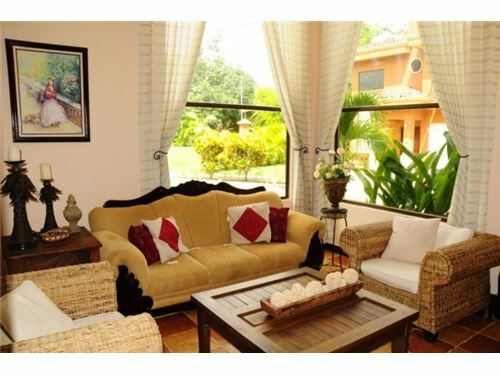 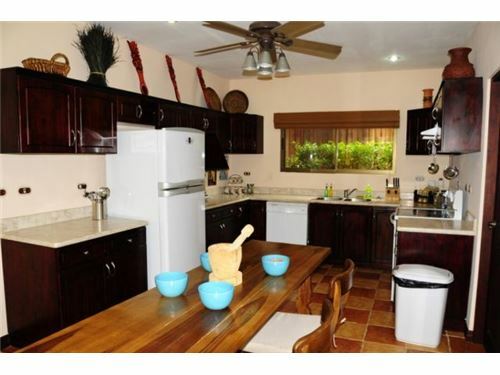 It is a great, completely furnished, rental and vacation property. 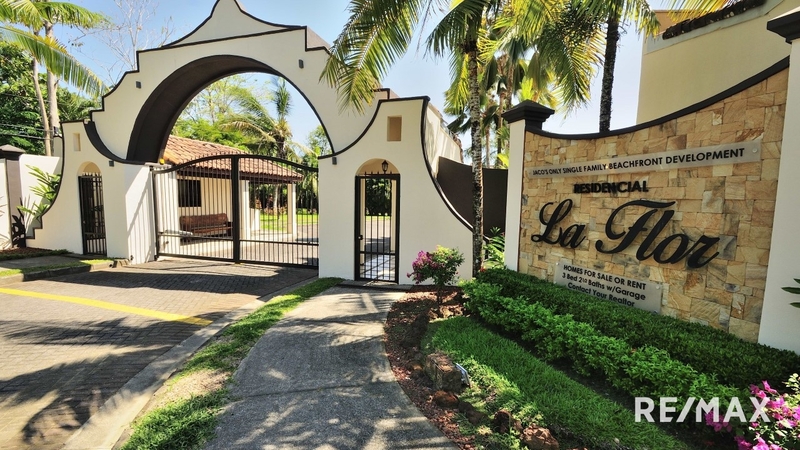 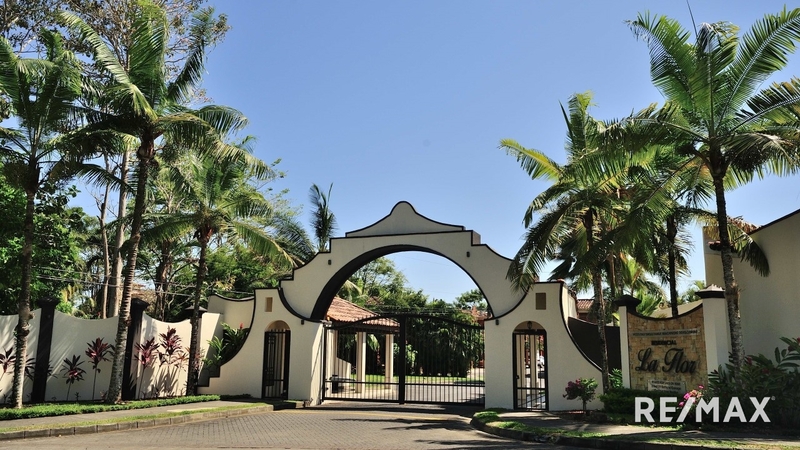 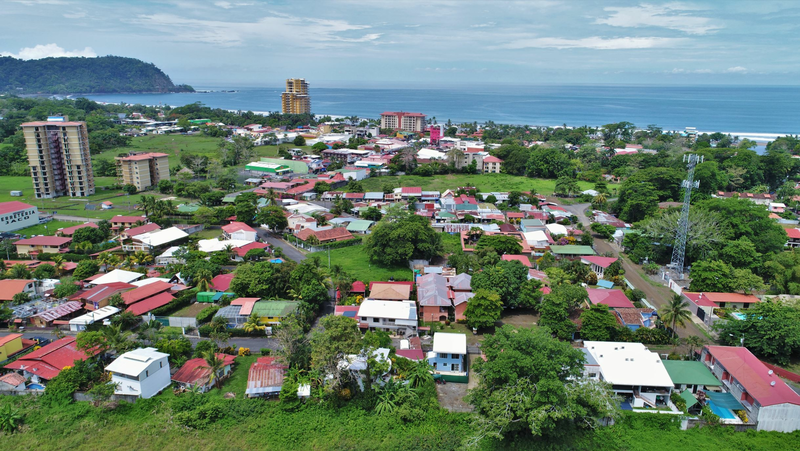 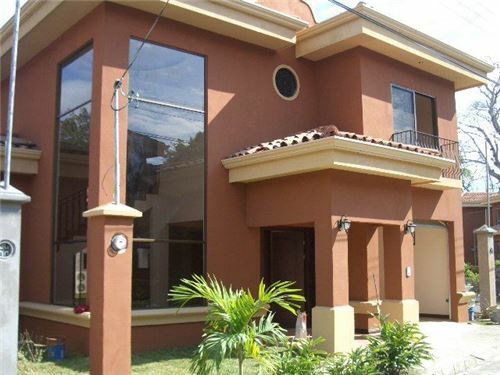 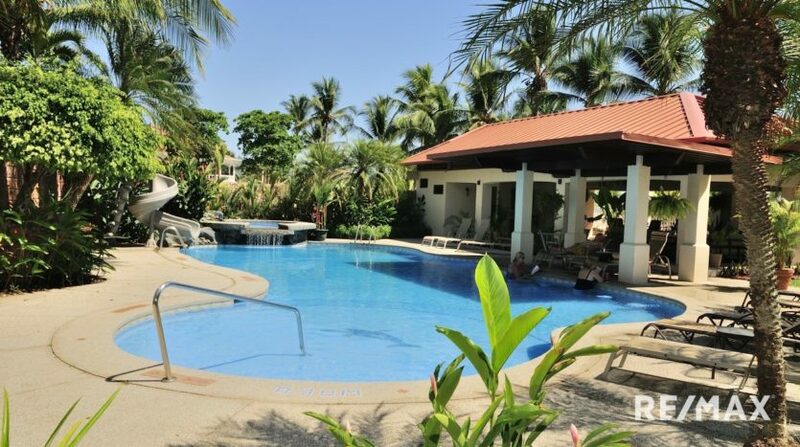 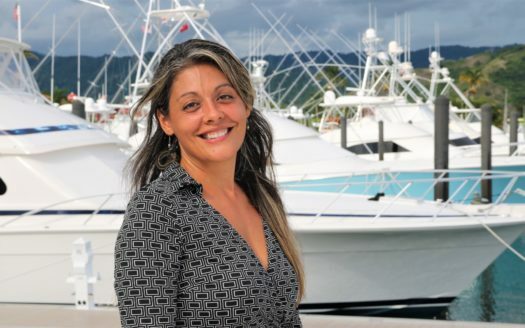 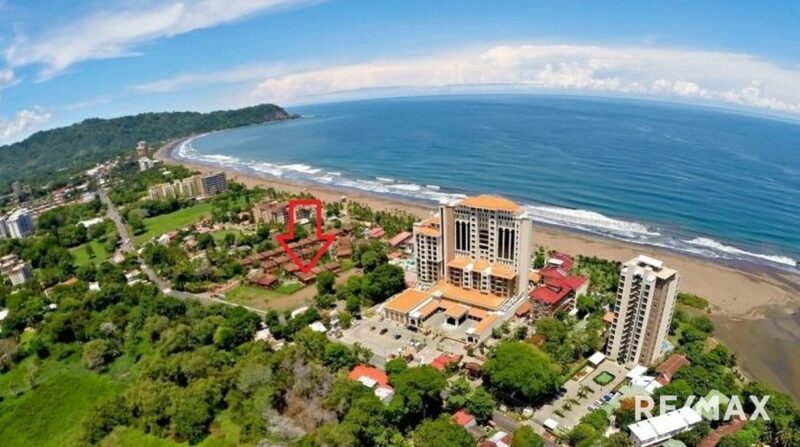 Contact me for more information on this La Flor Beachfront Home or for any of your Costa Rica Real Estate needs.